SOLD: The one-owner Suburban with 54k miles is gassed up, cleaned out, and washed behind the ears. Objects in mirror are DIMMER than they appear. 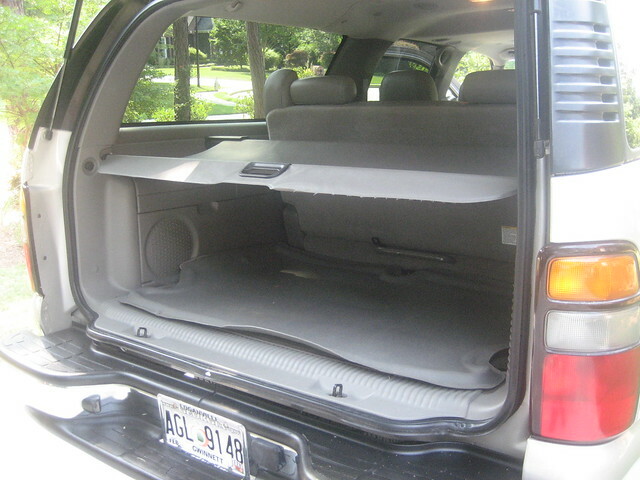 Well the time has finally arrived to get rid of the wagon…the 7 passenger 2005 Chevrolet Suburban with the LT package. Our family has enjoyed it for 54,000 miles of trips around Atlanta and occasionally back and forth to the great State of South Georgia. 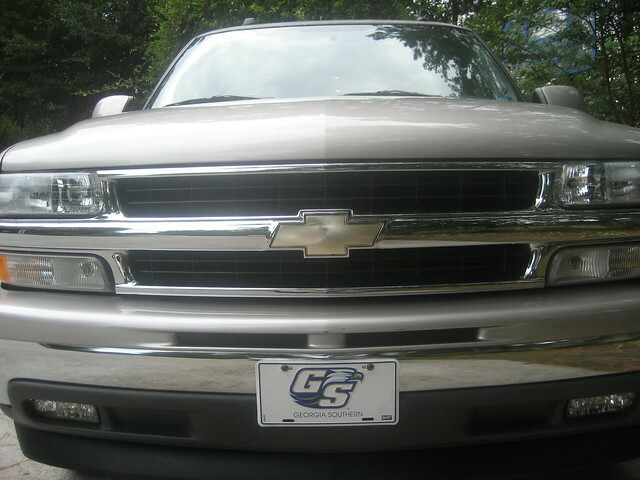 The Georgia Southern Eagle tag does NOT come with the SUV....unless you have some 50 yard-line tickets then we'll talk. Autotrader shows only two dozen 2005 Suburbans for sale nationwide with under 60,000 miles. Click here to see the link. All service work has been performed at Maxie Price Chevrolet in Loganville, Georgia where it was purchased new. I have the records. The transmission was replaced in October 2010 at 46, 300 miles under General Motors Warranty with a refurbished one. All work was done at Maxie Price Chevrolet. 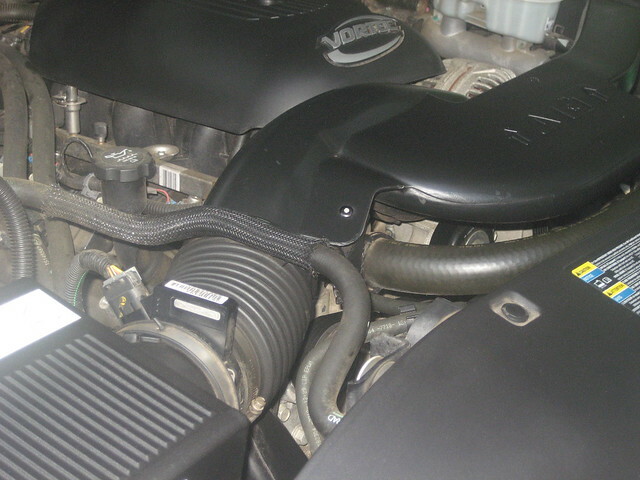 The engine is a 5.3 Liter V8. This motor generates 285 horsepower at 5,200 RPM and 325 ft.-lbs. of torque at 4,000 RPM. Front seats are heated in case you want to go get your Frosty at Wendy's drivethru in your birthday suit....you know who you are, Kevin. Hide your stash of whatever the heck you just bought at Spencer's and Frederick's of Hollyweird from snoopy family members...this is how rumors get started you know? Perfect for 30 35W Hellas mounted for night hunting...get that buck that's been giving you fits for 5 years. Load up the trailer with your boat or motorcycles and head to Bike Week at Daytona...don't forget bail money. 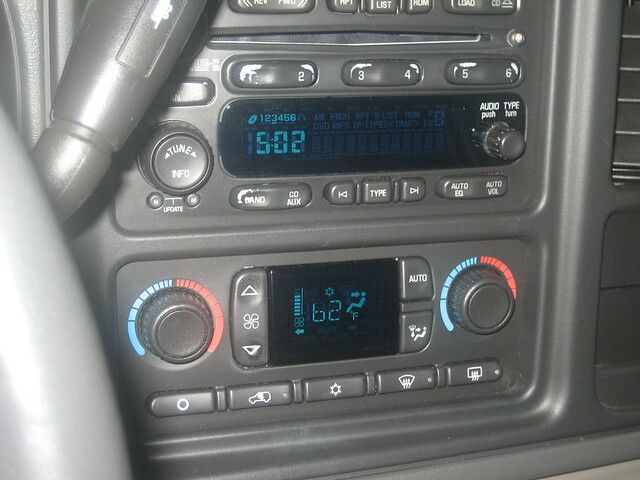 In dash CD player will hold six of your latest Lady Gaga and Justin Beiber works. It may spit them out since it's used to The Who, Tom Petty, Van Halen, Jimi Hendrix, The Stones, and Rick James...but you can try...good luck. George Jones, Jimmy Buffett, and Vern Gosdin will play...Rascal Flatts will render it inoperable. universal transmitter – controls garage doors, gates, etc. The "Universal Transmitter" is you after a night of trolling at Johnny's Hideway...use the reading lights to figure out which one of 108 Peachtree Roads in Atlanta that you're lost on, Hef. The “Safe and Secure Package” was also added. This includes side impact airbags and an AutoRide suspension. This SUV has the optional “Sun/Sound Entertainment Package” of a power glass sunroof and a DVD rear entertainment system which you may appreciate on long trips. 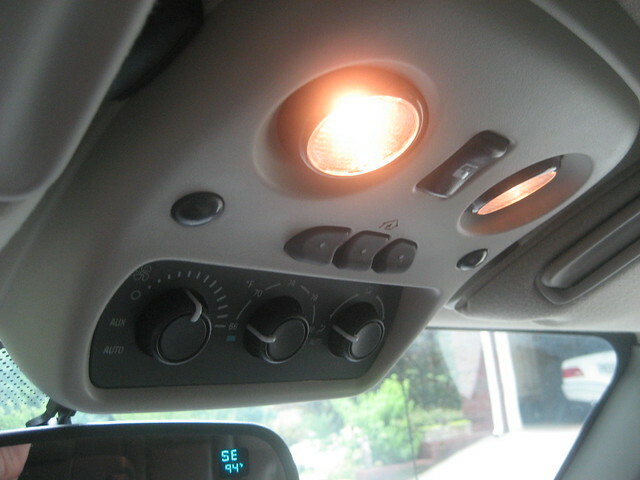 We usually kept the windows up to avoid getting dust inside (and because we’re slaves to the A/C). The sunroof works fine. My kids would play Sponge Bob and try to get me to watch the funniest parts while I was driving. 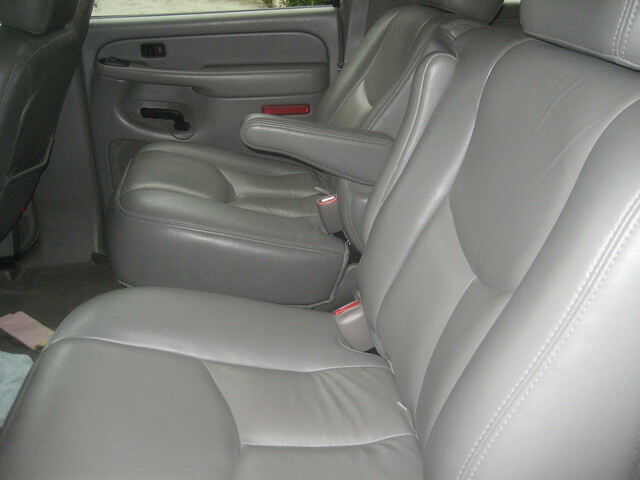 Getting bucket seats in the second row is a $490 option and with three kids, it made getting to the back row easier. Split-row bucket seats fold forward when you want to throw sleeping bags in the back or leave them up and drive your banker around until he agrees to front you money to keep developing those lots you bought 4 years ago on Saint Simons Island. A locking rear differential was a $295 option too. The tires are all 17-inch Michelins that were replaced at the same time. Plenty of tread for burning rubber with The Gap Band....baby. When you look at the photos, you’ll notice the carpet. It’s original and we’ve kept it covered with hard plastic all-weather mats the entire time we’ve owned the vehicle. 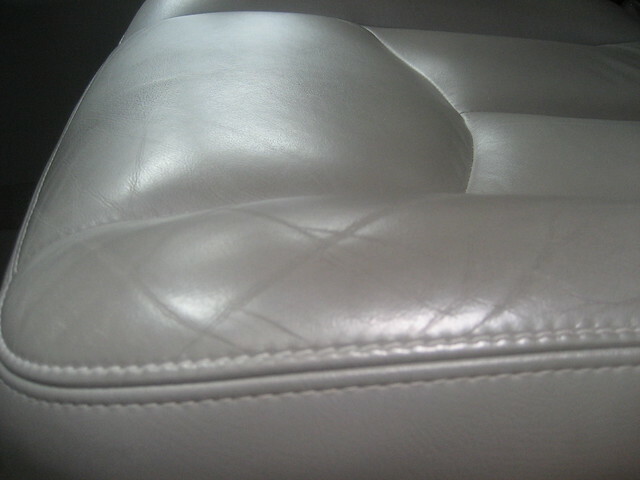 Even with no shag carpet, the trunk's big enough to qualify as a Shaguar. It’s never been wrecked. There is a surface scratch on the front passenger side fender. I haven’t tried hard to get it out. There are over 45 photos on Flickr for you to peruse. Just click on this sentence. Here’s a link to a good breakdown on the specs for a Suburban with an LT package. Give you the CarFax? Okay, click here. The asking price is $19,900. Call me at 678-386-4694 or e-mail me at joxbob@gmail.com if you’re interested. SOLD to one of the managers of a big hunting preserve in South Georgia. 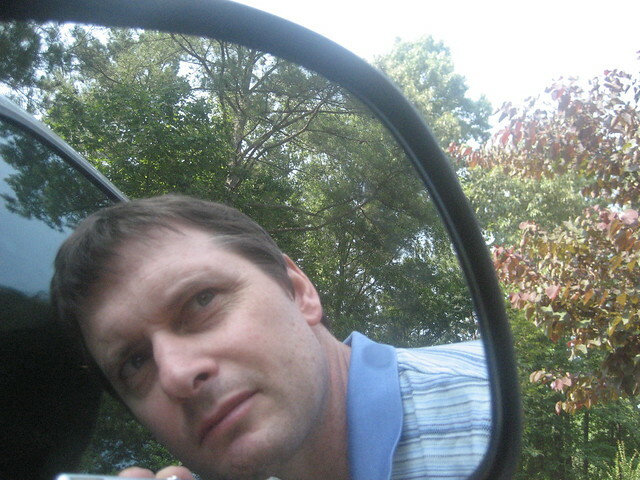 Family man, music junkie, history, photography...contact me at 678-386-4694 or john@johnrobertconley.com. Posted on June 16, 2011, in Snarky Fun and tagged "one owner", 2005, Atlanta, Chevrolet, Chevy, for sale, Gwinnett, low miles, LT, Suburban. Bookmark the permalink. Leave a comment.